I am a dentist. How do I sign up? Do I get a discount from all dentists on this site? 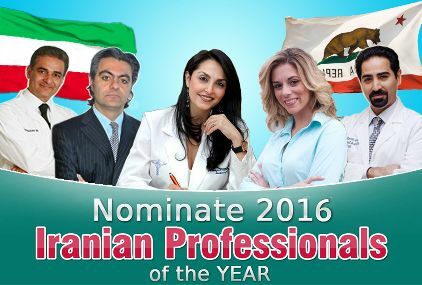 Which dentists do you endorse from this site?